Have you ever tried to have a conversation with someone who does not speak the same language or to understand why an infant is crying? It is in these moments that you realize how vital communication is and how much we can take it for granted. Some children face communication obstacles early in life, such as Apraxia of Speech, nonverbal Autism, motor planning or articulation issues. 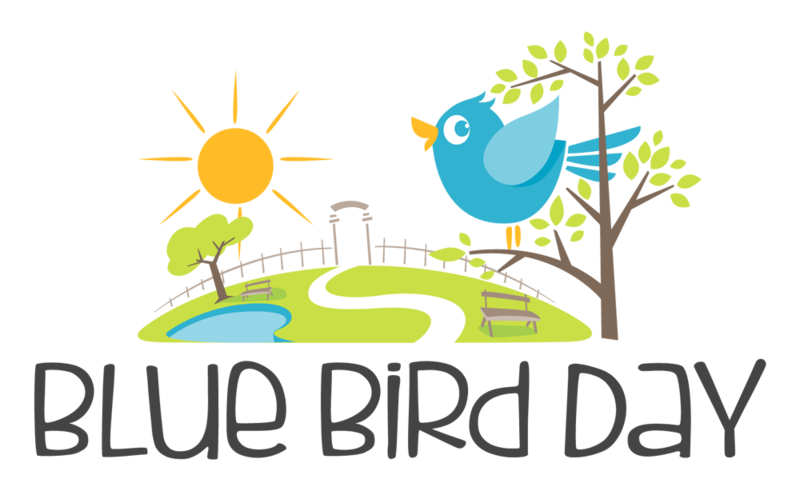 Blue Bird Day has the tools to help these children and their families. Blue Bird Day’s North Center location is excited to announce the addition of their own Speech Language Pathologist, Alyssa Van Paris, when it opens in January, 2018. Alyssa Van Paris found her way as a Speech Language Pathologist early in life. Growing up with a mom as a nurse, she was inspired to enter the medical field, but needles and surgery were not for her. In high school, Alyssa shadowed a Speech Pathologist and she found her calling. After completing her SLP degree at Mizzou and spending 5 years honing her skills at public schools and home-based therapy, Alyssa landed a spot on the Eyas Landing team. What makes Alyssa perfect for her role is her passion for language acquisition and functional communication. Simply put, she specializes in teaching children how to talk and communicate. As you can imagine, language acquisition and functional communication are needed on a higher frequency with children. 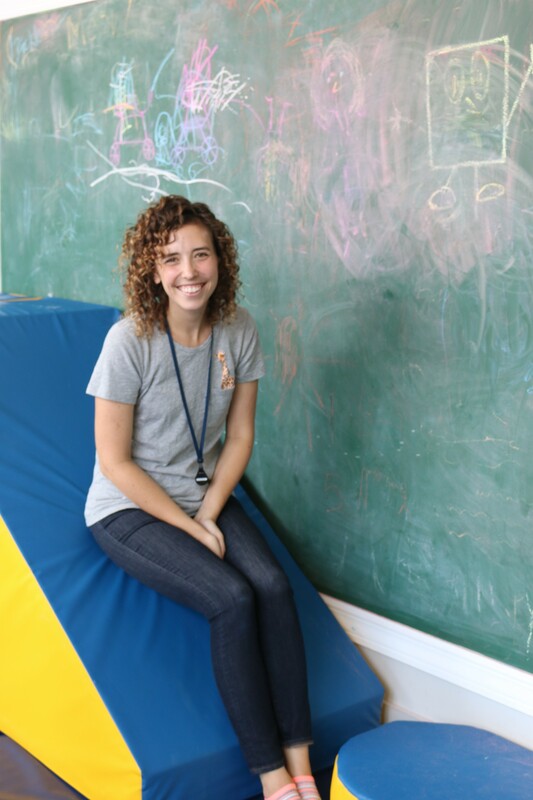 She had the opportunity to discover how her career can apply to children during an assistantship with elementary school children and she knew that early intervention was the path for her. Alyssa uses PECS (Picture Exchange Communication System) and AAC (Augmentative and Alternative Communication) to help her clients reach their language goals. PECS is an evidence based practice that uses visuals to develop communication skills and AAC uses a variety of communication forms that encourage nonverbal children to express their needs, feelings and wants. Alyssa is making the transition from the clinic based Eyas Landing to Blue Bird Day’s therapeutic pre-school and kindergarten programs by shadowing group therapeutic sessions, being a part of the Blue Bird Day’s daily rotations and taking an initiative to immerse herself in all things Blue Bird Day! Alyssa is already part of the North Center community, so not only is she looking forward to the quick commute, she is ready to make an impact on families near her that would benefit from her speech language skills and experience. North Center is happy to welcome Alyssa as part of their multi-disciplinary team of skilled and caring therapists. Learn more about North Center or book a tour today!